Jasmine the miniature-schnauzer returns in another dreamy adventure! In this one, she's going to show off her talent and maybe win a prize! Join her as she takes the stage in third Jasmine Dreams book. 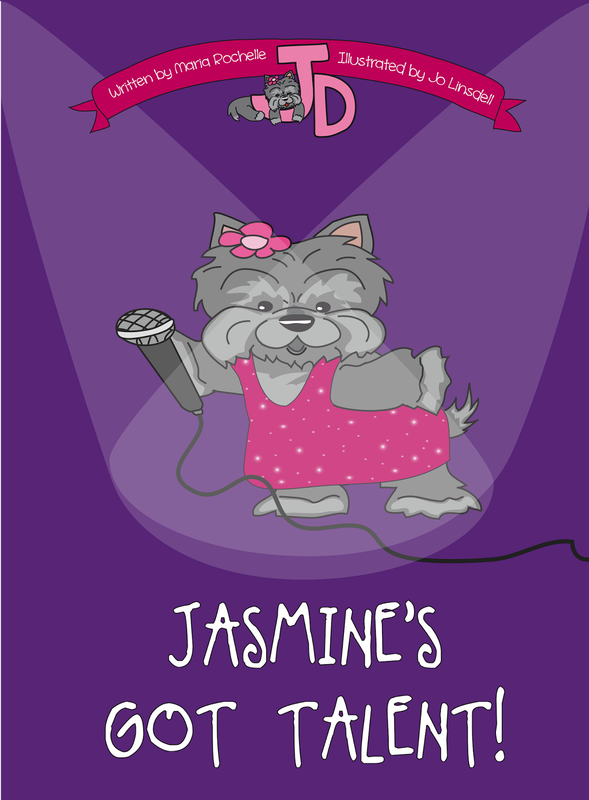 I give Jasmine's Got Talent 5 stars for quality, entertainment, and adorable illustrations! Jasmine's Got Talent is a charming and delightful story written for young children by author Maria Rochelle. This book features awesome 'squeal worthy' illustrations by illustrator Jo Linsdell. My favorite of the characters was the cat, Diamond! Jasmine will surely inspire your little ones to want to be the star of the show too! 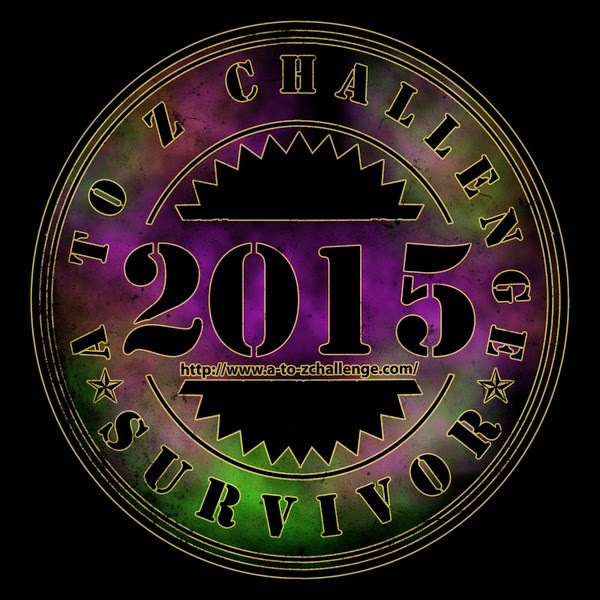 Thank you so much for the 5 star review and sharing my book!